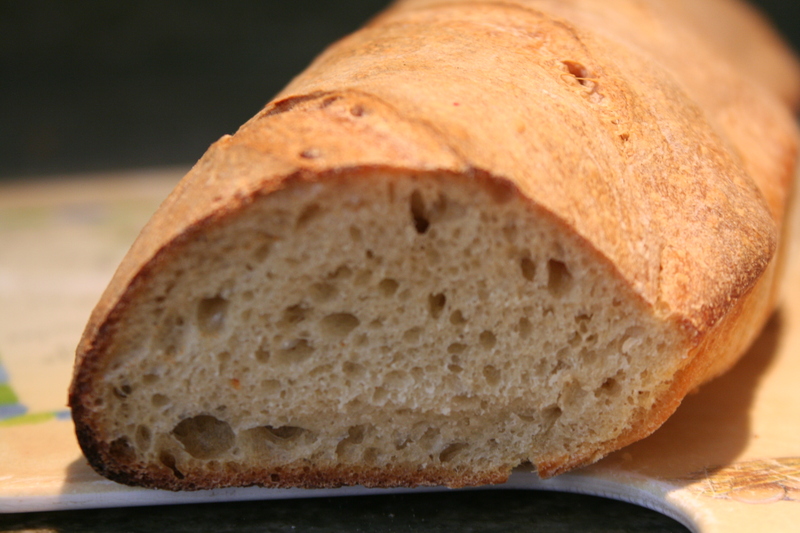 This recipe for an easy-to-learn, easy-to-eat French bread is one of my favorites. 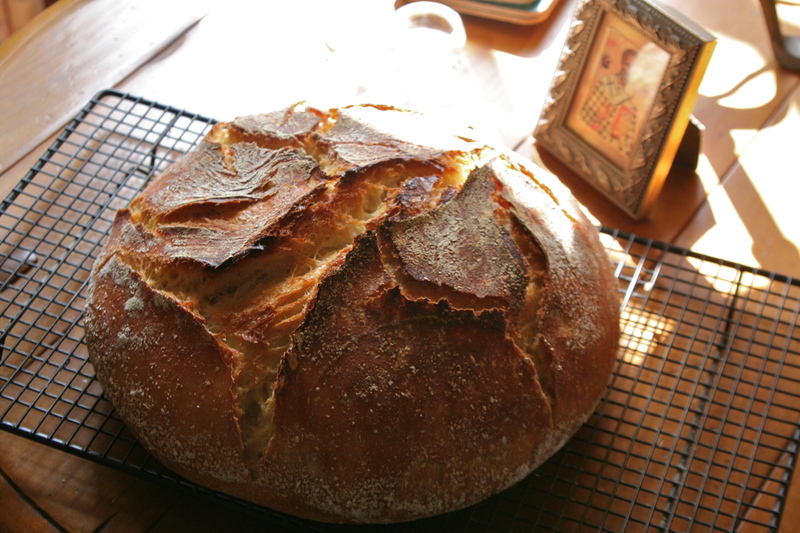 If you can bake a decent loaf of French bread then you can transform that bread into a thousand different recipes and share the love with everyone you know. This recipe shows you how to mix the dough by hand. I hope you try! The ultimate in bare necessities. Sourdough is virtue bread–using the most basic ingredients from the earth–requiring lots of time and patience to produce, and delicious paired with other whole and good foods–especially soups and stews. If you’re a new baker, my advice to you is–learn how to make a nice loaf of French bread first, then scroll right over this way, and let the experiments begin! 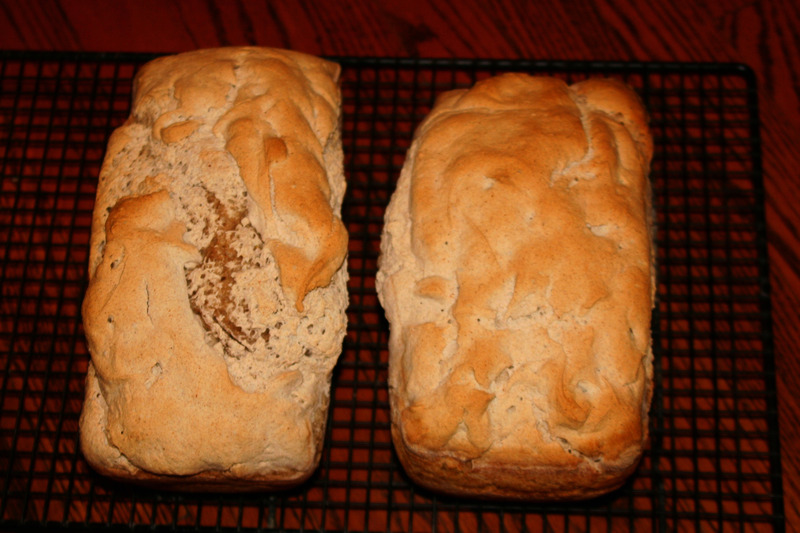 An adapted Peter Reinhart recipe for this DELICIOUS harvest bread. My method of baking prosphoron at home. I originally posted about this bread here. 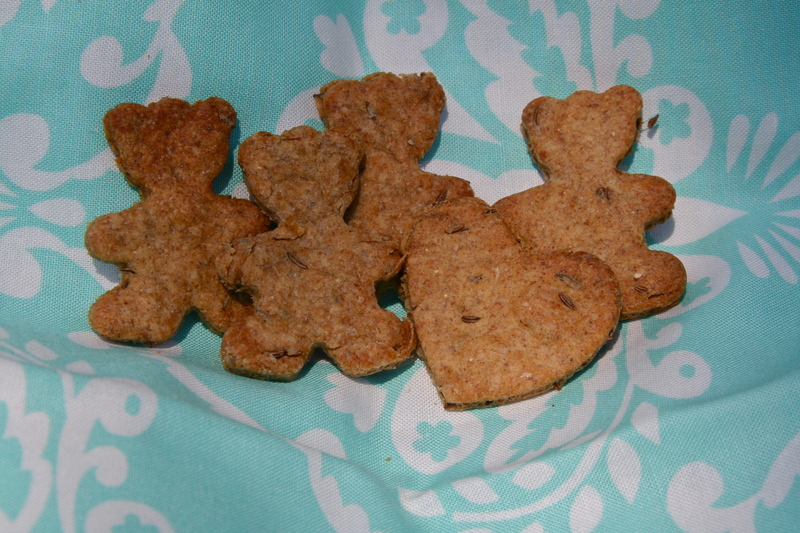 It’s a bizarre mix of grasses and grains and other stuff, and I had fun with it, and tasted it, and it’s not that bad! 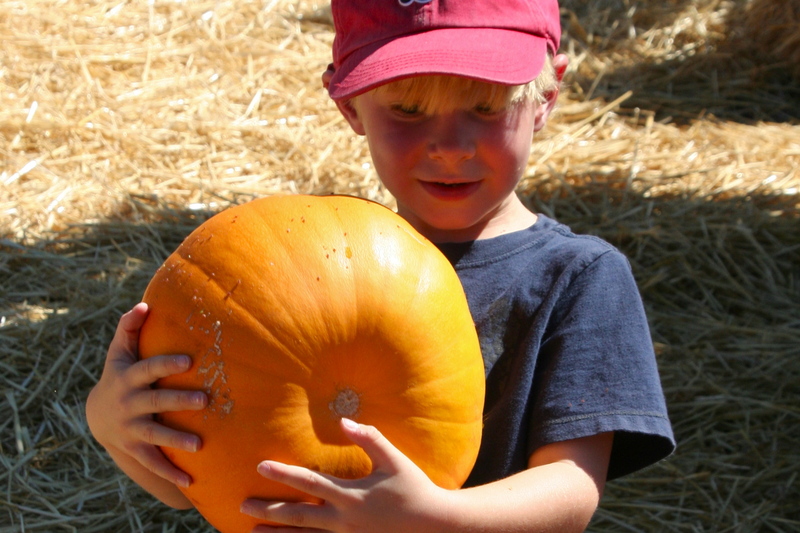 Hooray–I know so many folks struggle with wheat allergies and dietary changes. I fiddled and fiddled and finally came up with a pumpkin bread that I just LOVE. 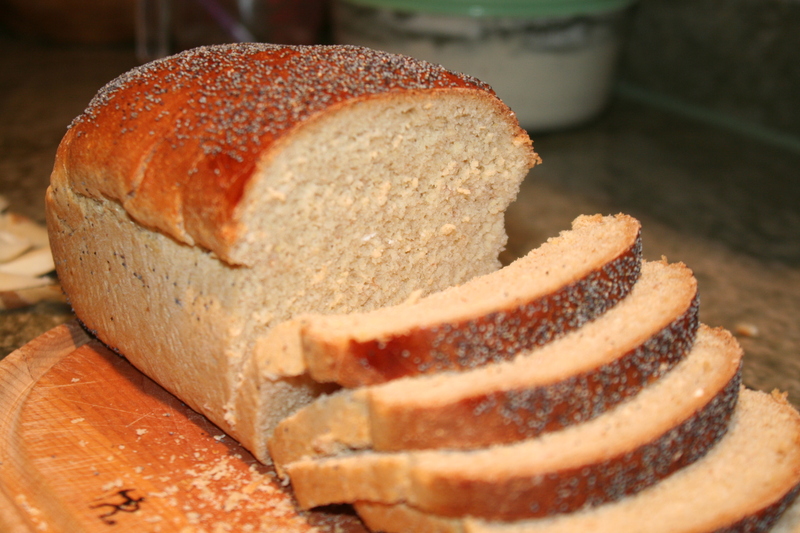 With reduced sugars, added whole wheat, and just enough oil to make the bread moist for days, this recipe is my kind of perfect. 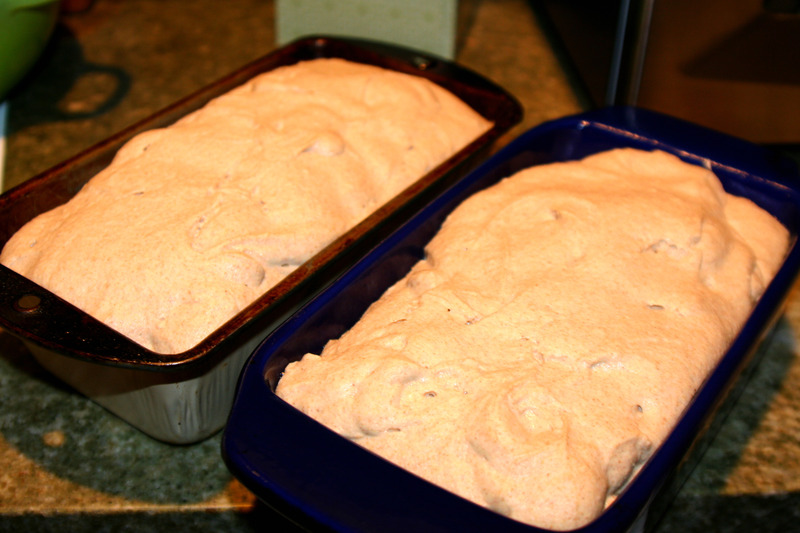 But remember–the recipe makes enough batter for two pans of bread–make sure you give that second loaf away! These cupcakes are delish. 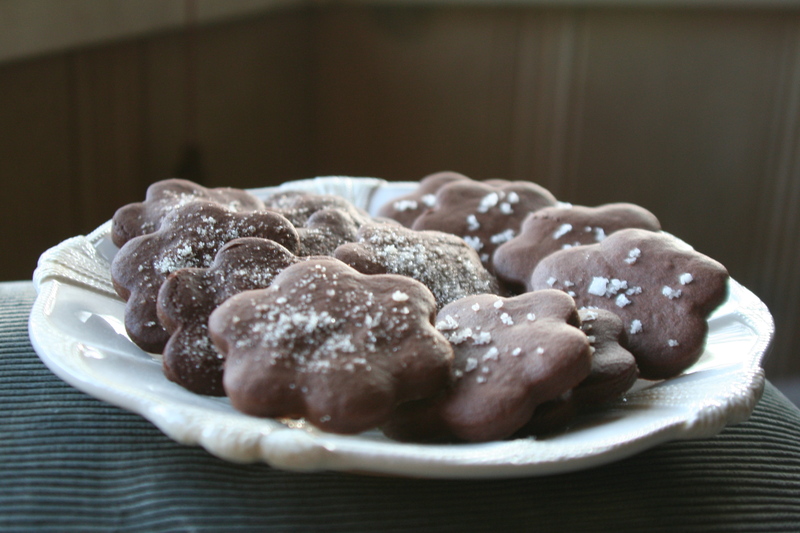 Our family makes them now and again when celebrating on a fast day is in order. Yum. 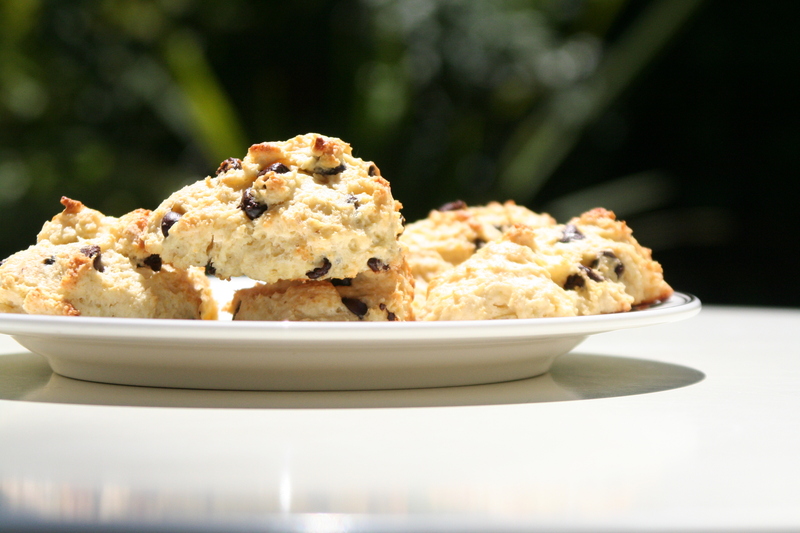 This amazing recipe comes directly from an old, tattered Crabtree and Evelyn cookbook. They’re full of buttery deliciousness! 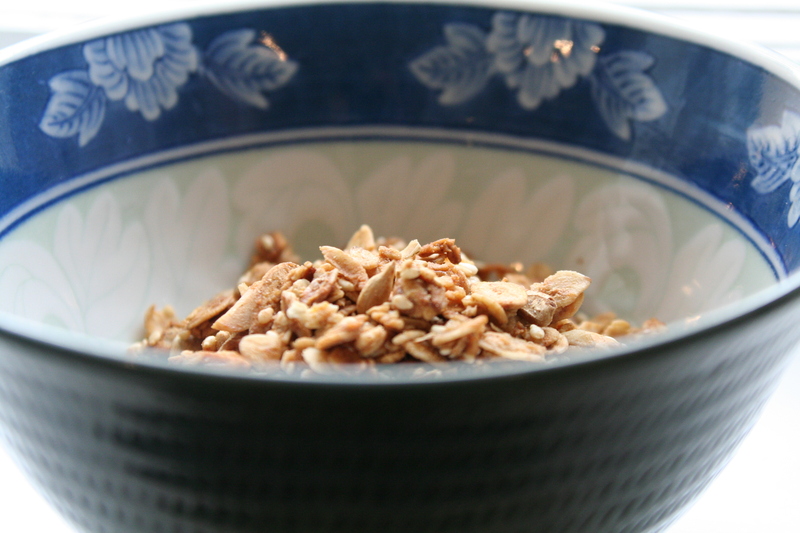 Did you know granola is baked in an oven and doesn’t have to cost $4 a pound? It’s too true! 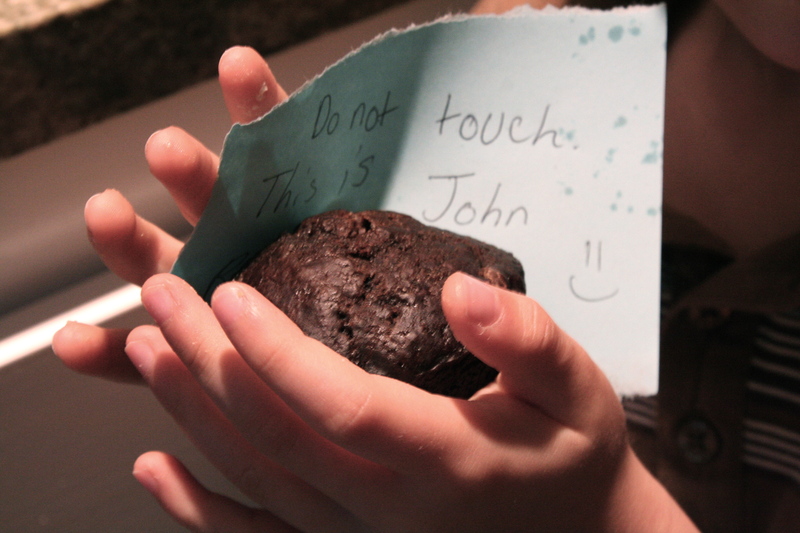 I wrote out my recipe to this cookie that I like to make fairly often. It’s filled with good-for-yous and bad-for-yous–finding that lovely balance of YUM! From the Crabtree and Evelyn cookbook that I love so much. Not very sweet, amazing with a cup of tea. Perfect for tea parties! Leftover bread? 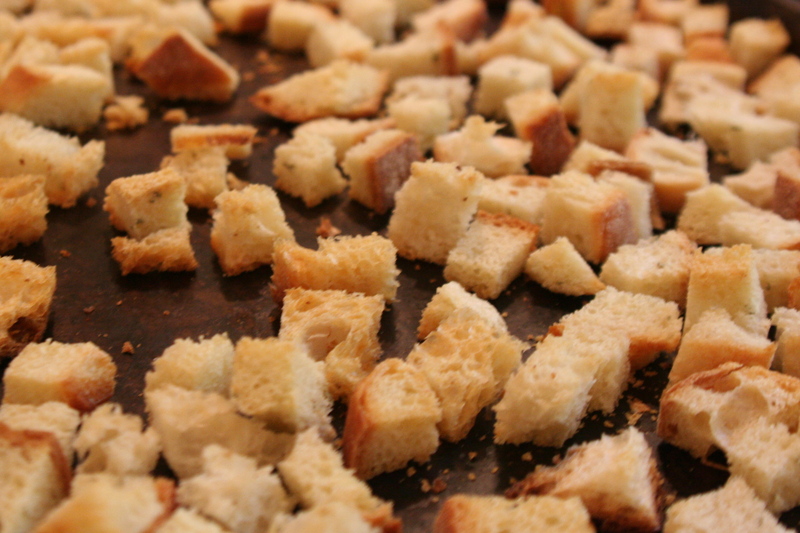 We make croutons!!! Bread without butter? Non!!! 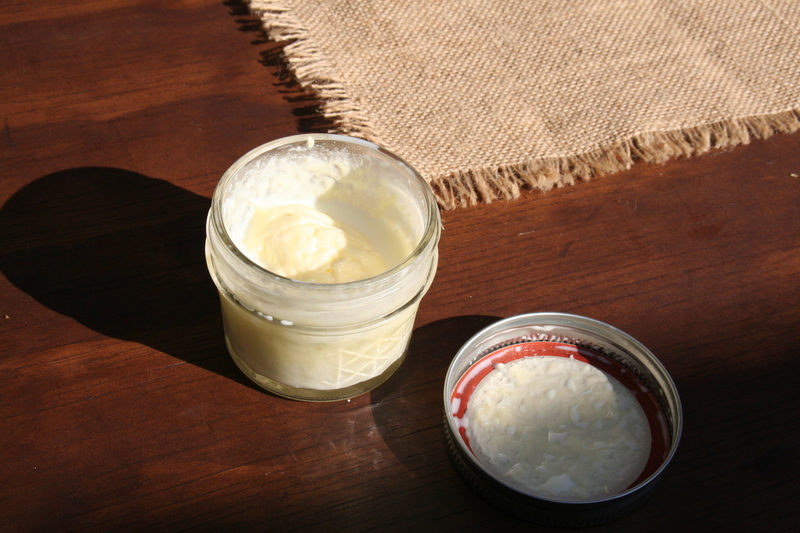 Make your very own butter: Jar + Cream + Shake = Butter. 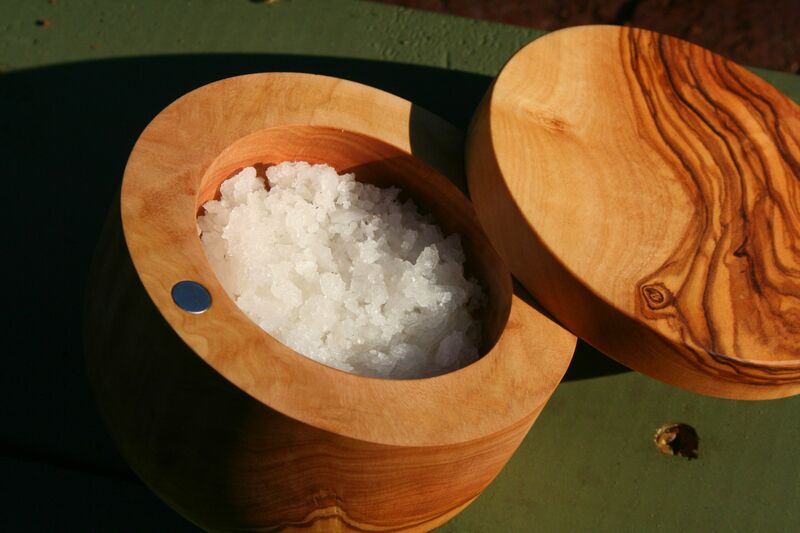 If you live by the ocean, like I do, and have some sunny days coming your way, then make your own salt! All you need is a willing soul to brave the waves, a few glass pans in which to evaporate the water, and the rest is all about watching solar power at work. So simple. Every year on the eve of Saint Brigid’s feast day (February 1st) people all over the world weave crosses in honor of Saint Brigid, who in turn was always seeking to honor Christ. 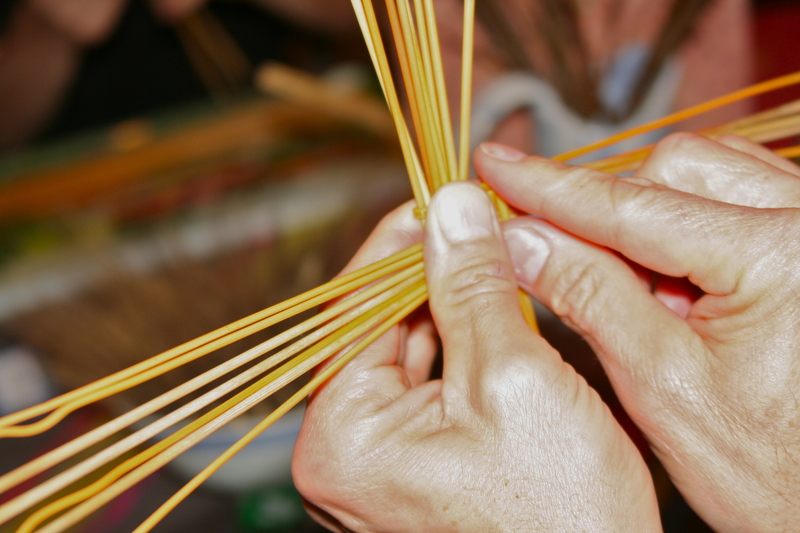 We like to use wheat for our weaving, and make a big, happy event as we celebrate. Hi, Jane! 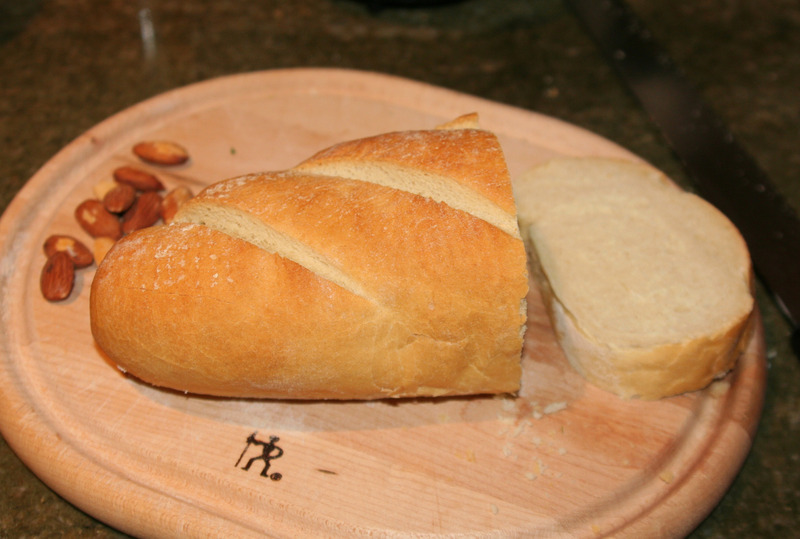 Could you please post your french bread recipe? The one you are always making and giving away? Thanks in advance, and God bless! Hi Jane, You are so inspiring! 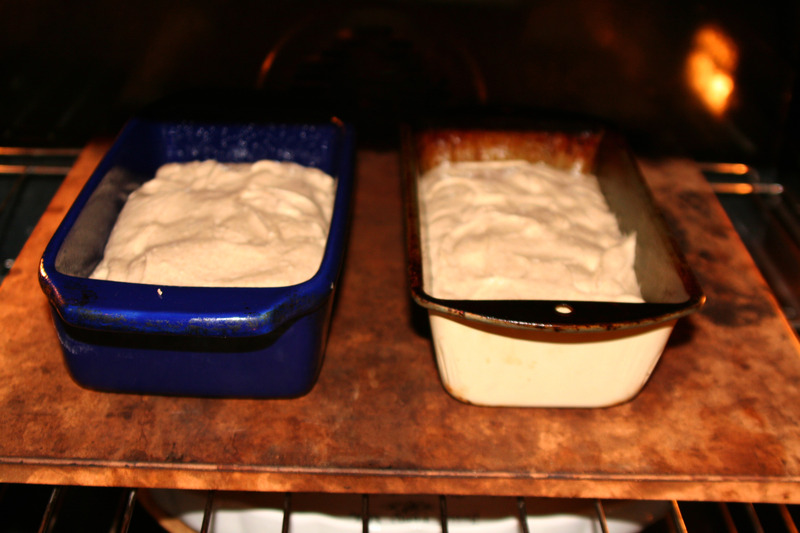 I am making my first loaf of sourdough tomorrow…..I’ll let you know how that turns out. 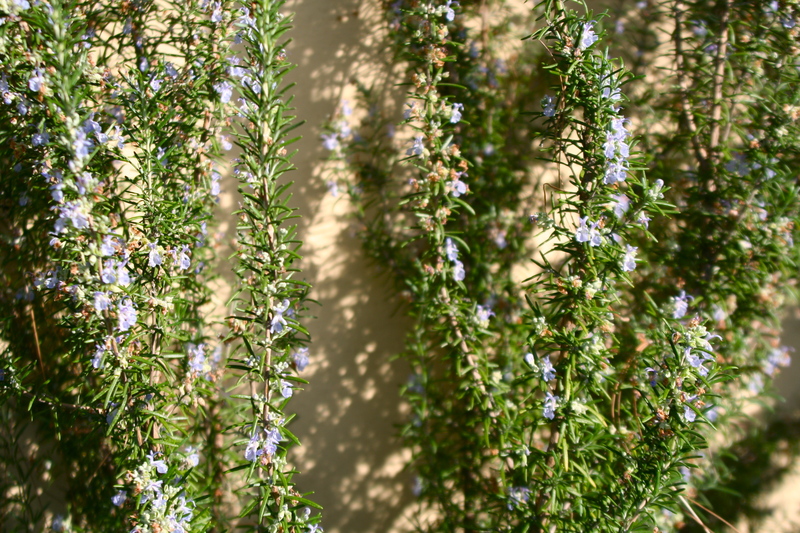 I would love to see the recipe for those rosemary rolls!!! Yummm! 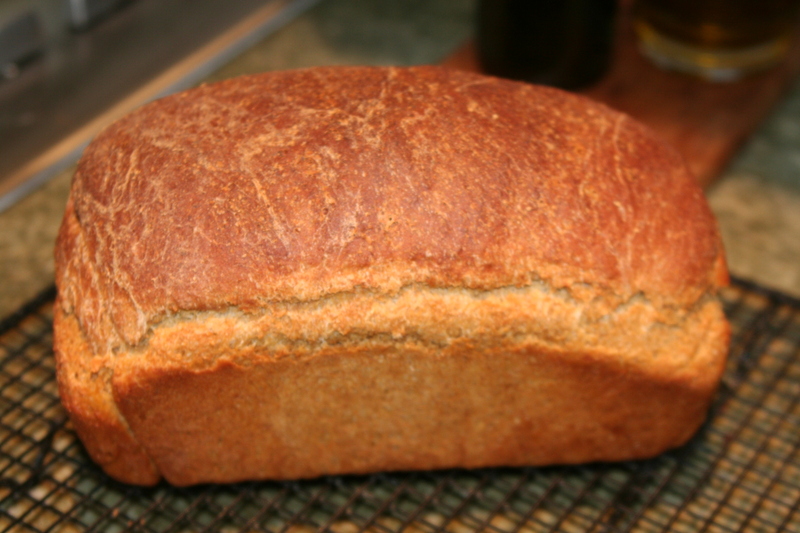 My husband and I felt LOVE every time we enjoyed a slice of the wheat-free vegan bread you made for us. THANK YOU! !